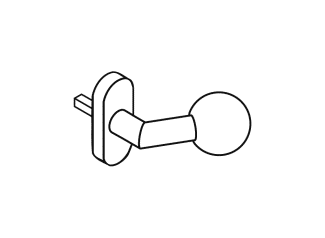 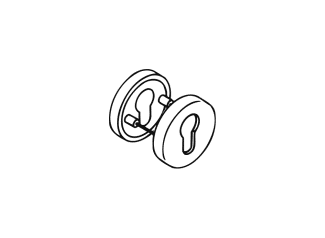 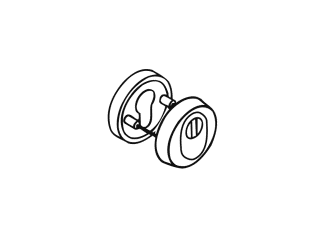 Functional doors, for example, emergency exits or fire compartment doors, require special hardware. 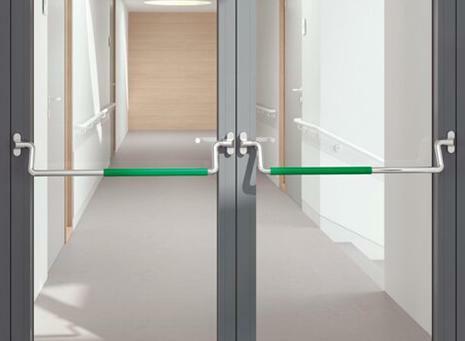 Panic bars and push/pull handles are easy to operate and with little effort, and therefore enable the door to be opened quickly. 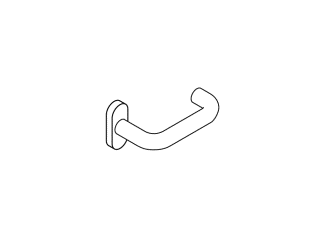 They thus have the characteristics necessary for use in escape routes. 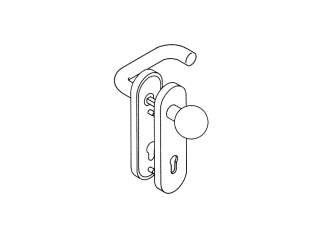 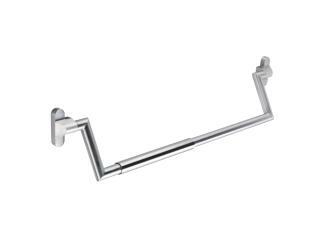 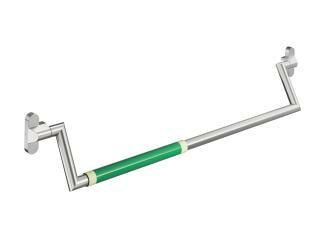 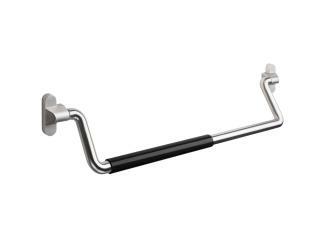 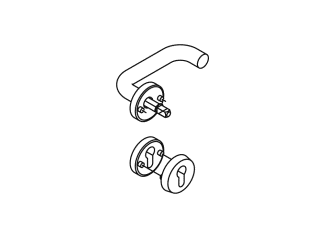 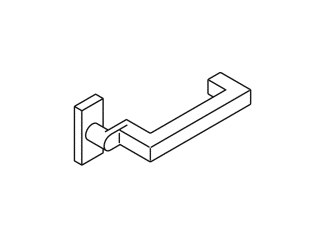 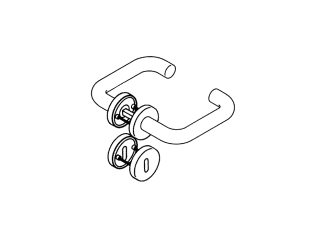 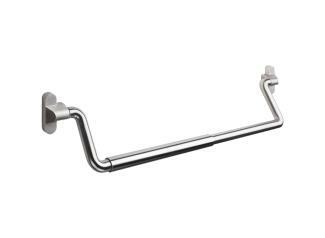 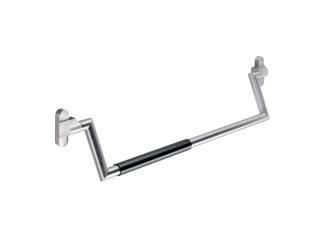 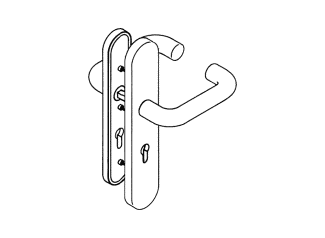 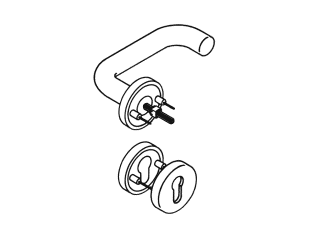 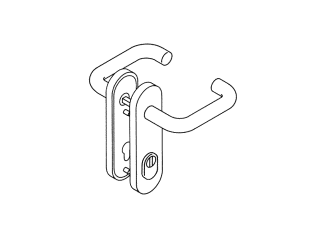 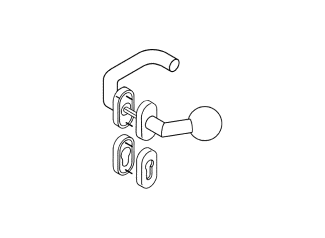 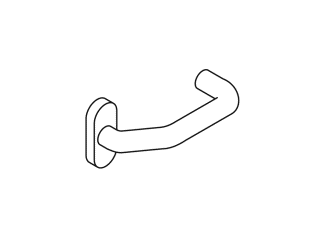 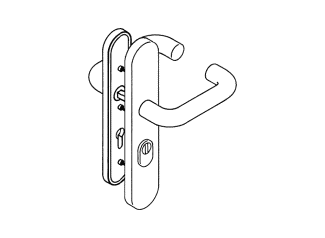 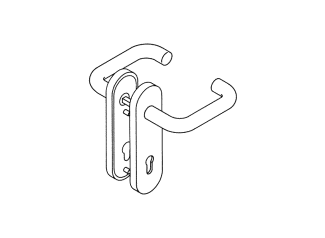 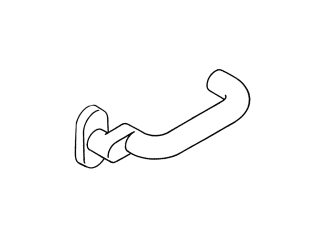 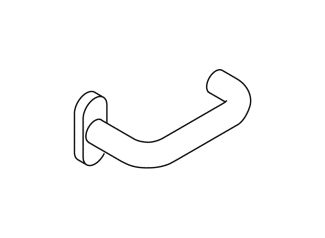 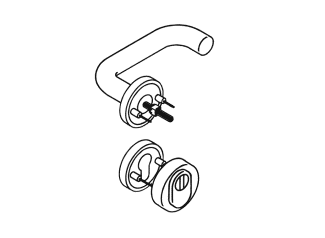 Handles are particularly good for heavy doors, such as fire compartment doors or front doors. 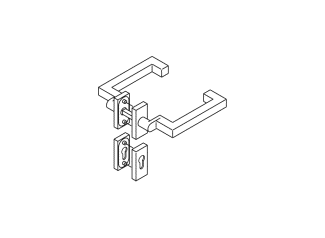 They are available to match the hardware systems and ranges and enable continuous design. 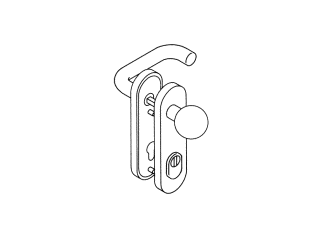 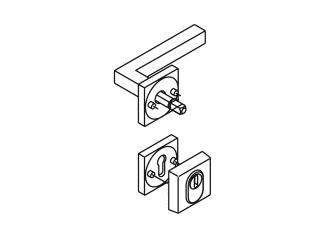 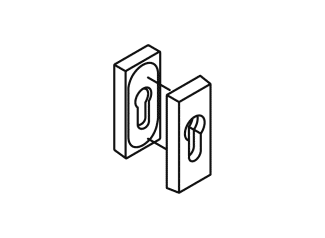 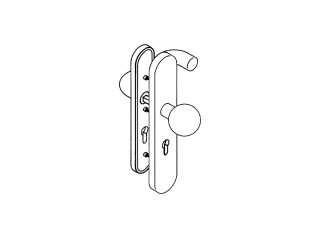 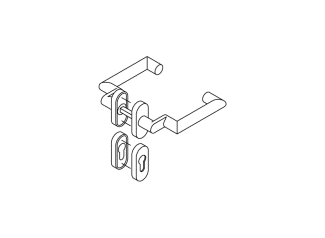 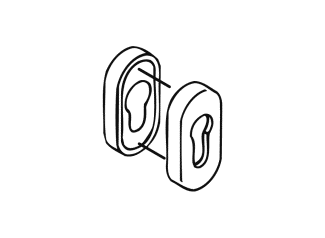 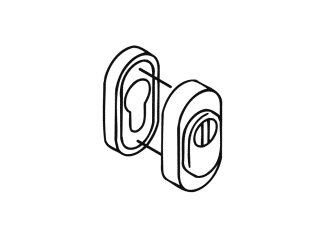 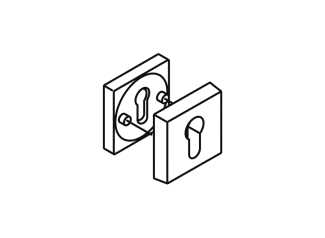 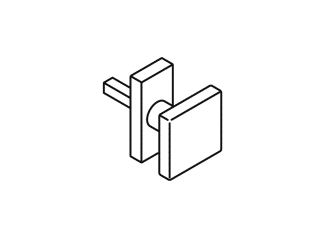 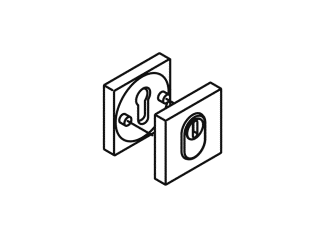 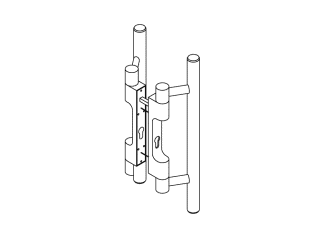 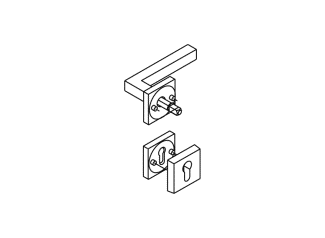 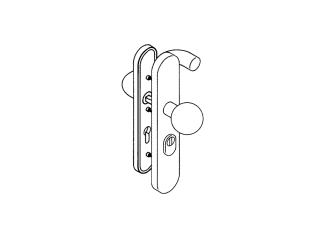 Security escutcheons provide additional protection for door lock cylinders. 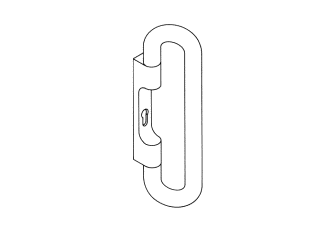 They embed the cylinder and in doing so protect against all kinds of break-in methods.